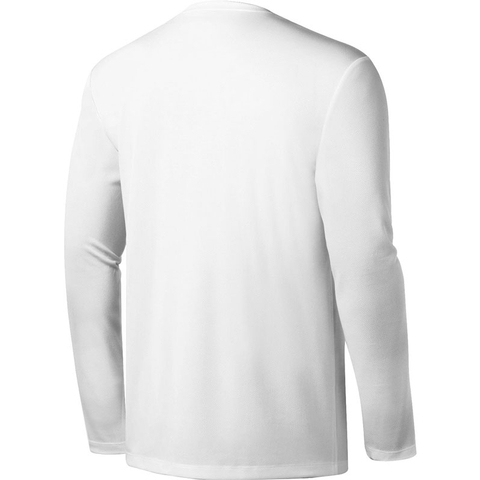 Texturized mesh provides comfort and inherent wicking technology. Set-in sleeves. 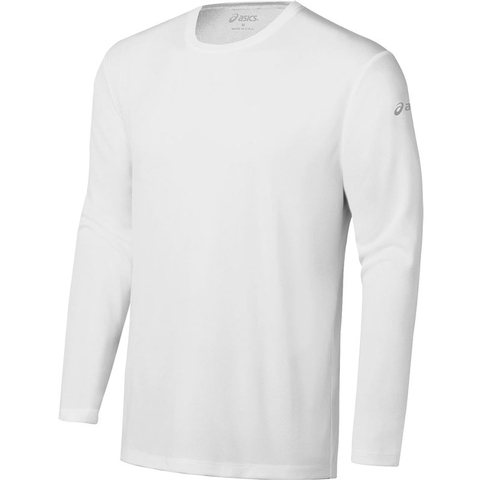 The Ready-Set Long Sleeve is the perfect long sleeve top to go on your routine morning training session or even on a cold game day.